To begin, I asked the students to make a list of all of the sociology classes they took in college. This first step was intended to refresh their memories about some of the topics and themes that they may have studied years ago. Next, I asked them to make a list of the five most important lessons or takeaways that they learned from sociology. Once the students had their own lists of five items, I asked them to join together into groups of two. Here, they discussed their lists with their partners and worked on creating a joint list of five items. This joint list was the product of synthesizing items on each of their lists, convincing the other person of the importance of one of their items, or sometimes even creating a new item from their discussion. Next, each pair joined with another pair and went through the same process: Discussing and debating their lists with the goal of creating a list of five items that they all (more or less) agreed on. We did this one more time so that the whole group was back together again. This last stage of the collective brainstorming was challenging because there were about ten items that they were trying to trim down to five. There was more discussing and debating about what certain items meant, why they could or should be combined with other items, and whether they deserved to be in the top five. Stratification is always present in all aspects of society—from the micro to the macro. For example, in a micro-analysis one can look at the traditional classroom as the students are subject to the will of the teacher; however, in a macro-analysis social class is stratified by wealth and prestige. 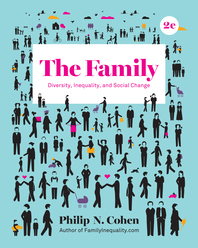 Society has historically been stratified and there has yet to be a completely un-stratified and equitable community. If you are thinking like a sociologist then everything you see can be studied with that mindset. Even topics like the environment, sports, education, films, and families, can all be looked at through a sociological lens. Thinking critically with a sociological imagination means asking questions and deconstructing social phenomena. Thinking through a sociological perspective helps us to understand the situations of others and allows us to better understand the reason people are in the situations they are in. 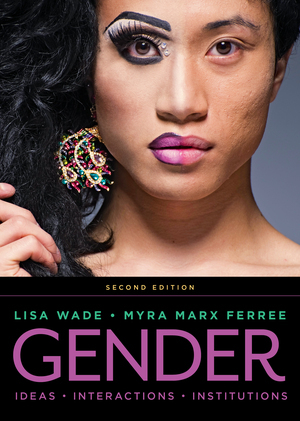 Concepts like oppression, inequality, and intersectionality are realities in society that shape the lives of many. Acknowledging and understanding these concepts helps paint a picture of society and are essential in making a difference. 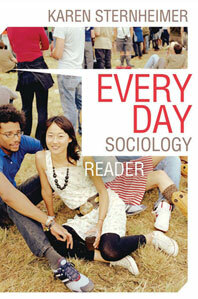 Throughout any sociologist’s career, they will encounter many social phenomena that have a direct impact on society. 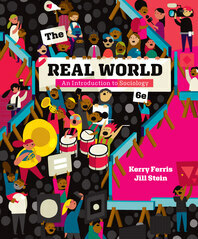 Research and theory help individuals have a better understanding of the world around them. Many inequalities that exist in society have theories behind them explaining why things happen the way that they do. Research is essential in this understanding as it ensures that these theories are backed up and understood on a larger scale. 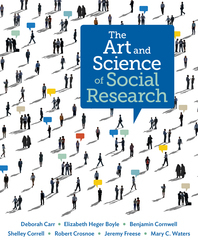 Both theory and research share an equal importance in sociology as they go hand in hand. Decisions that seem to be products of individuals are largely products of larger social forces. Individuals like to think they act on their own or because of natural instincts. However, societal influences usually determine our choices and actions. For example, individuals tend to stay in the same status as the households they grew up in. The status quo reinforces itself. The reason for this is because the individual’s life chances are often determined and shaped by the environment in which they live. In a society full of inequality, it is important for individuals to join together and access their interdependent power in the face of oppression. Individuals working as a collective have the capacity to create greater social change. If individuals can take part in some type of small activism every day, they can create long-term improvements to their society. Collective action provides far greater potential for change rather than scattered groups. I know I may be biased because I teach and learn with these students but I was enthusiastic about what they came up with. I was especially impressed because the students identified and wrote explanations for these five items in one class period. Overall, I feel as if the list captures some of the most important themes in the sociology curriculum. And I’m not alone in my approval of this list. 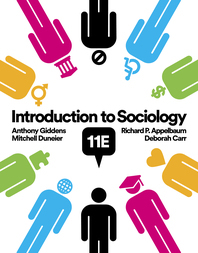 About fifteen years ago, there was a study of sociology instructors asking them to identify the most important concepts, topics, and skills for the introduction to sociology class and the sociology curriculum. 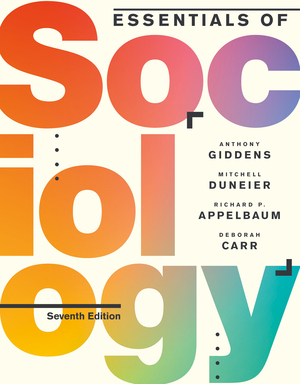 The top five responses for the sociology curriculum were: sociological critical thinking; sociological imagination; how to use and assess research; think like a sociologist; stratification in general. With the exception of the students’ response, Social Movements: The Power of the People (which, unfortunately, scored far out of the top five for the sociology instructors), there is a strong amount of consistency in these two lists. So what do you think of these two lists? Are the items similar to ones that you would have included? 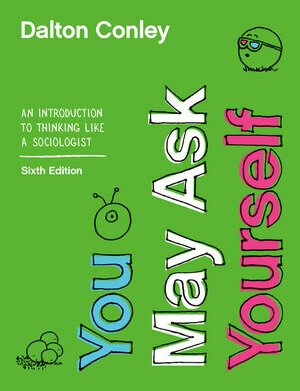 Are these the most important sociological lessons in your estimation? Are there any themes, concepts, or skills that you would include? Discuss this question with your sociological friends and classmates and see what come up with!